Has the Referendum result made Spain a buyer’s market? Some British owners in Spain have been spooked by Brexit and, keen to sell up quickly, are reducing their asking prices or may well be open to cheeky offers… especially as they will now they will receive more sterling for their euro when they transfer it back to the UK. 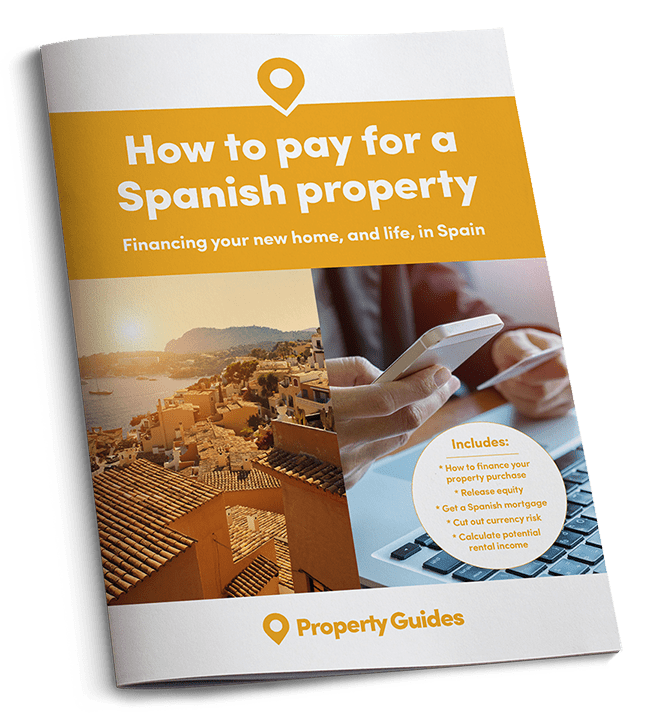 Savvy buyers in expat areas of Spain could bag themselves a bargain over the coming months, thanks to some British vendors dropping their prices or being open to offers in order to sell up before Brexit occurs. 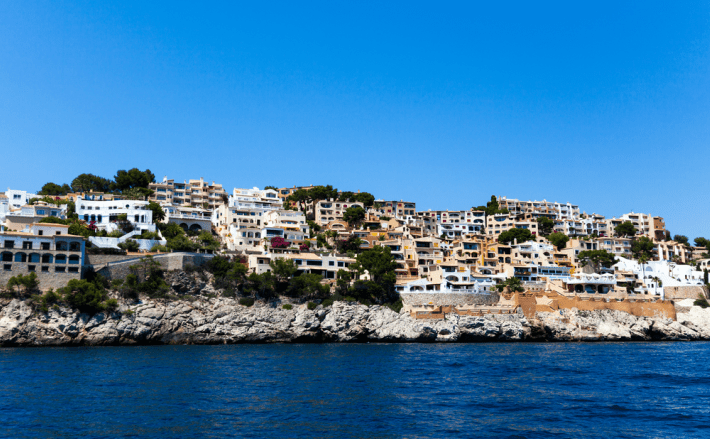 According to some agents and property firms, the uncertainty of what Brexit could mean for British homeowners in Spain is causing some to sell up quickly – or if they’re already on the market, accept lower offers. The uncertainty of what Brexit could mean for British homeowners in Spain is causing some to sell up quickly. Examples at the upper end of the market include a villa in Estepona, Costa del Sol, that has been reduced to €3.45 million from a pre-Referendum price of €3.995 million – a jaw-dropping discount of over €500,000. Another is a four bedroom villa with pool and terraces overlooking the whole of Barcelona that has been discounted by more than €500,000, down from €2.5 million to €1.95 million. Savvy buyers in expat areas of Spain could bag themselves a bargain over the coming months. The middle of the market is also packed with post-Brexit bargains. A four bedroom villa in Jávea split over three levels and complete with pool and sea views, has been reduced by more than €100,000, with the asking price dropping from €695,000 to €590,000. Or, in Moraira, another popular Costa Blanca resort, buyers can enjoy a €100,000 discount on a five bedroom villa with pool and barbecue area, which is now on the market for €549,000. Even buyers with €250,000 or less can take advantage of the post-Brexit bargains available in Spain right now. A semi-detached house with pool, barbecue area and large, mature garden with fruit trees has been reduced to €250,000 from €279,000. Meanwhile, a country villa on the outskirts of the pretty village of Simat de la Valldigna, just south of Valencia, comes complete with private pool, mature gardens, barbecue and carport, with a discount of €15,000 knocking the asking price down to just €121,000. One reason that many of these Brits are able to offer such discounts on their properties is due to the current strength of the euro against sterling. One reason that many of these Brits are able to offer such discounts on their properties is due to the current strength of the euro against sterling – also on the back of the Referendum result. This means that if they have an idea of how much they would like to receive in sterling when they transfer the funds back to the UK, they can afford to offer their property for much less to receive this figure. For example, if they were looking for £200,000 for their property, last year when the GBP/EUR rate was around 1.40, they would have had to put their property up for £284,000, whereas now, as the rate circles around 1.15, they would be able to take £230,000. 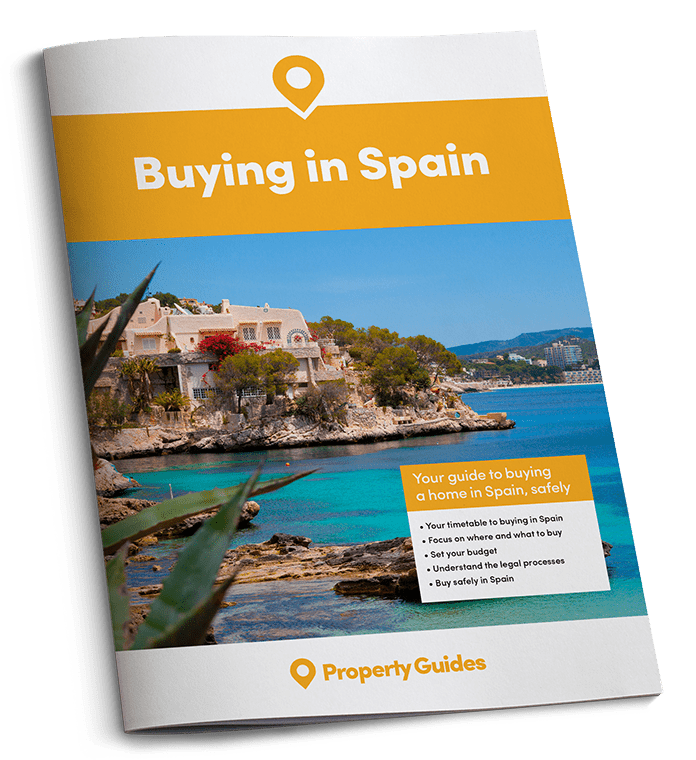 UK buyers in Spain will welcome the opportunity to find a bargain for the same reason, the ability to achieve more for their weakening sterling!